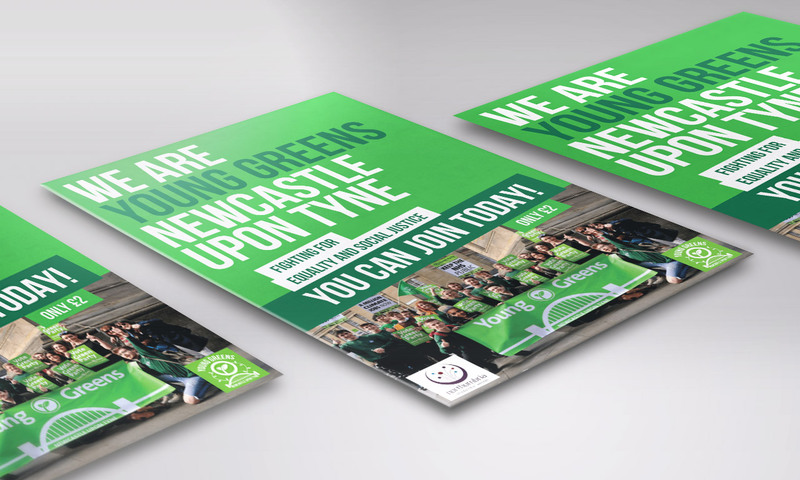 Young Greens Newcastle upon Tyne is actually a society that I co-founded back in 2014 while studying at university. The society went from 3 members to over 60 in it’s first year, and from the very beginning I made sure it’s branding looked great! 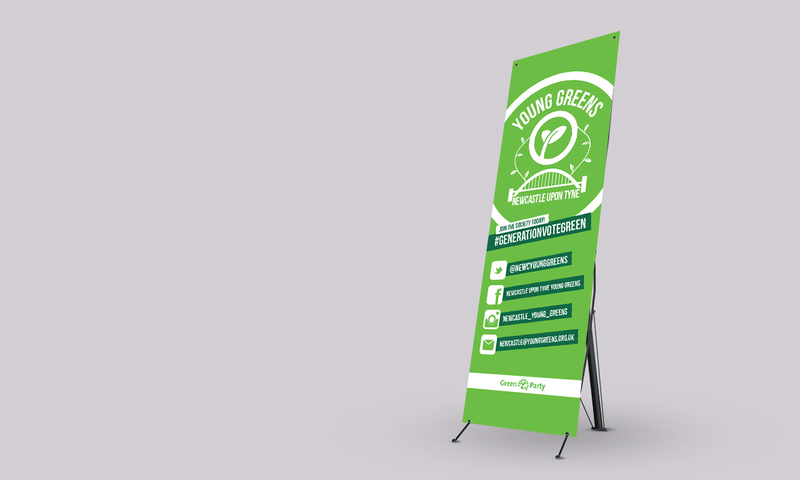 In addition to needing a recognisable logo, the brand had to be used across flyers, stickers and a banner stand. These were used at rallies and speaking events we organised. I was extremely proud when our society won ‘Best UK Young Greens Group’, after a recommendation from the party leader. 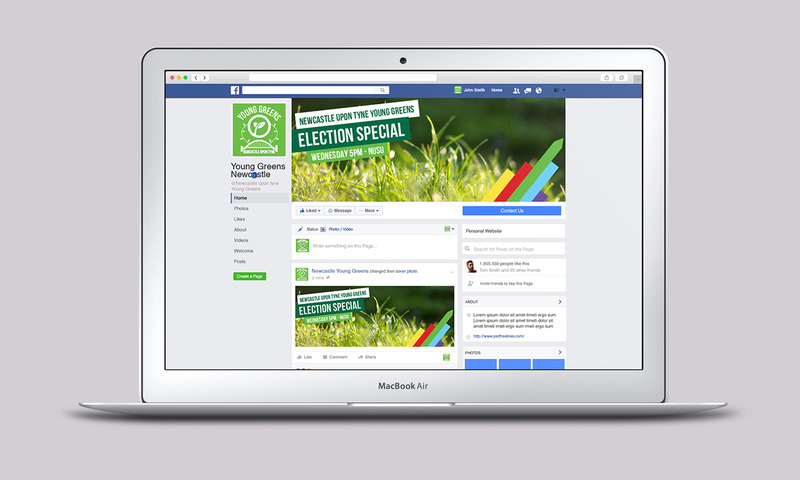 "He is an incredibly dependable individual"
Alongside Harry I was part of the group that founded the Young Greens society at Newcastle University. Harry’s design work was absolutely vital to us from the get go. 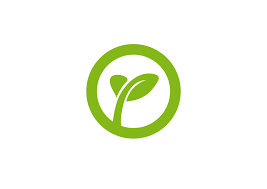 As a group, it was crucial that our branding was vibrant and sleek, in order to attract new members. From flyers, banners, and our very own bespoke logo, Harry always had us covered. He is an incredibly dependable individual, who consistently produces work of the highest standard. He created a coherent image for us across several different formats, which has endured to this day, and still looks fantastic. Looking for a new logo or flyer design?